Lugano and its environs will surprise you with all their natural beauties. Discover the peak of Monte San Giorgio, a UNESCO World Heritage Site, and the spectacular lakeshore trail leading from Lugano to the picturesque village of Gandria. From the peak of Monte San Giorgio, located at an altitude of 1000m in southern Ticino, you can enjoy a breathtaking view overlooking the lake and the mountains. Those wishing to access Monte San Giorgio, can choose from among a number of different routes. The one that leaves from the church of San Silvestro in Meride is both easy and accessible. If the church happens to be open, makes sure to peek inside, it’s well worth a visit! A quick walk up the trail leading to the right of the chapel will bring you to the fossil excavation site. Go back to the chapel and follow the yellow signs to San Giorgio. Continue walking for another 35 minutes – the last stretch of the ascent is a little steeper – until you reach the summit, where a church was built. 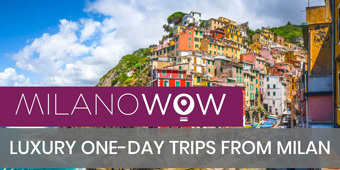 Once at the top, you will be treated to a sweeping view over Lake Lugano, surrounded by Swiss and Italian towns and villages, including Malcantone, Morcote, Arbostora, San Salvatore, Rovio and Arogno. The Sentiero di Gandria (Gandria Trail) is a “must” for those vacationing in the Lake Lugano area. Framed by some stunning scenery, the trail runs along the lake, offering visitors an incredible view over the lake and surrounding mountains. The trail starts from the San Domenico parking lot in Castagnola which can be accessed by car or, better still, by boat from Lugano (Heleneum Museum stop). 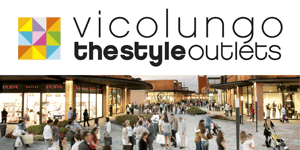 Shortly after passing under the picturesque arch that marks the beginning of the trail, you can choose whether to continue along the main trail to Gandria or opt, instead, to take the detour that leads to Parco degli Ulivi famed for its century-old olive trees. After admiring the scenery you can start to head back to the lakeshore trail, located just a little further on. You will now find yourselves back on the main trail that runs along the shores of the lake, boasting a spectacular view over Ceresio and the surrounding mountains. 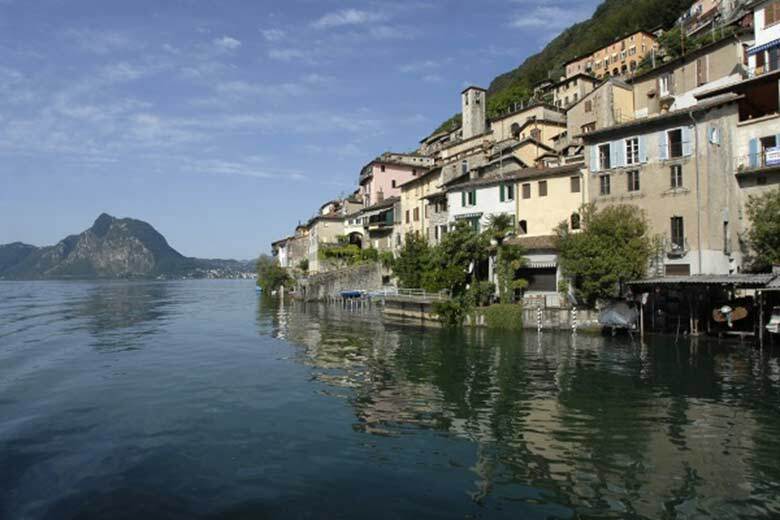 Gandria is a charming, unspoilt little village mirrored in the waters of Lake Lugano.